Petrotrin has invited the Oilfields Workers’ Trade Union (OWTU) to a meeting on Tuesday for a presentation by the Board of Directors on the way forward for the Company. This follows claims that the company has been sold and that massive lay-offs are expected. 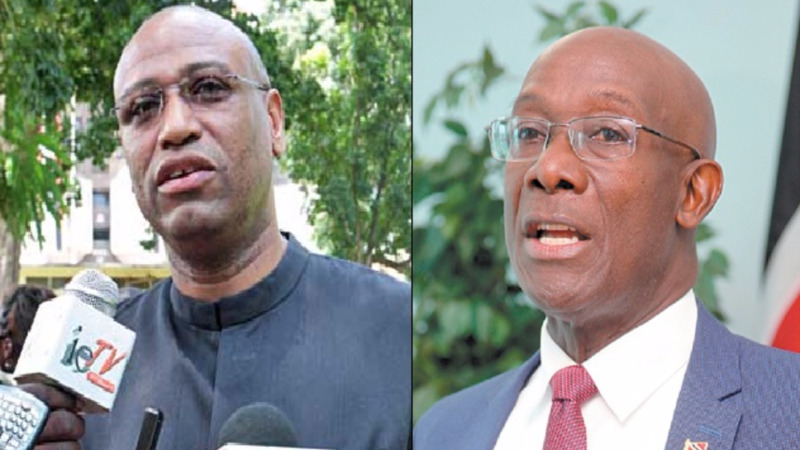 Viral messages have also been circulating on social media urging members of the public to fill up their tanks over an alleged situation at the Petrotrin refinery. “Fill up all tanks as soon as you can. Hearing something planned at refinery,” one message read. 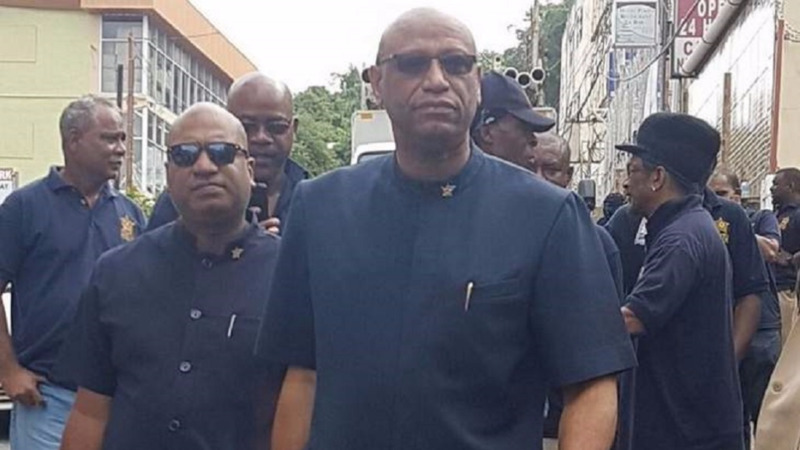 Both Energy Minister Franklin Khan and the National Petroleum Company have dismissed claims of a fuel shortage and have urged against panic-buying. 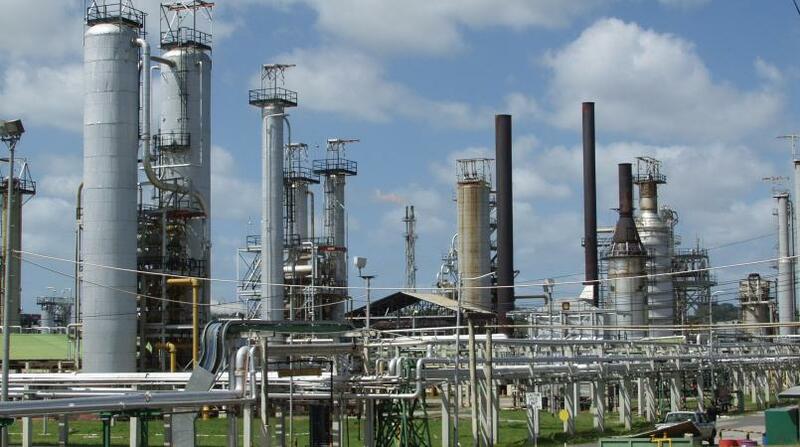 However, in a statement on Friday, Petrotrin assured the public and all concerned that Petrotrin continues to operate normally and that there has been no change to routine activity. It said it will advise the public of any change as necessary.